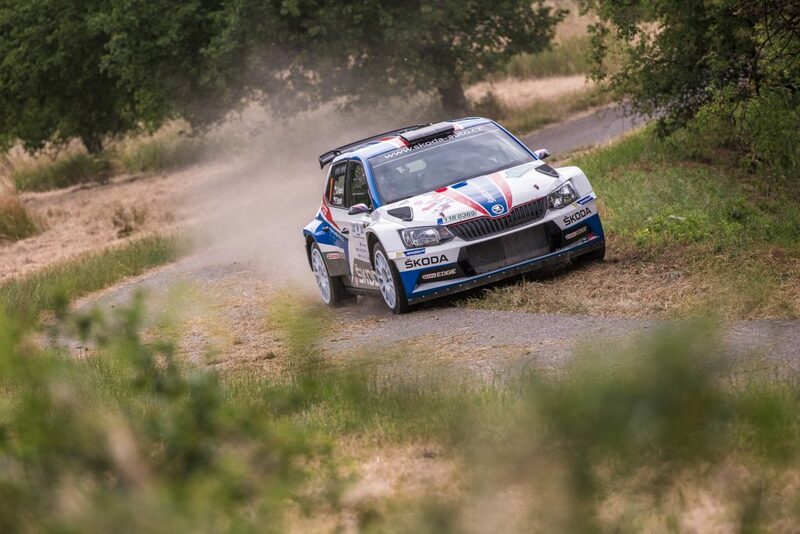 The Rallye Šumava Klatovy this weekend marked the opening round of the Czech Rally Championship. 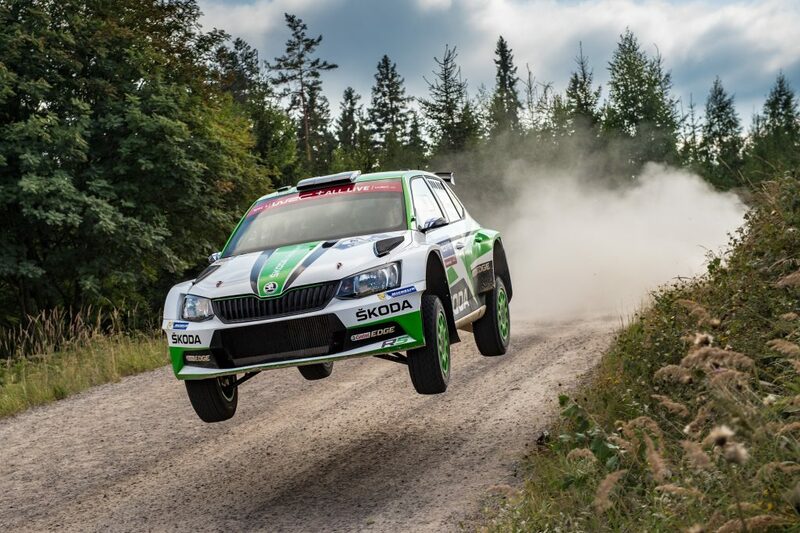 As ŠKODA’s home championship, it was no surprise to see a strong ŠKODA presence on this event. As well as two ŠKODA Motorsport official driving teams there were no fewer than six ŠKODA Fabia R5 cars in the colours of ŠKODA customer teams taking part. 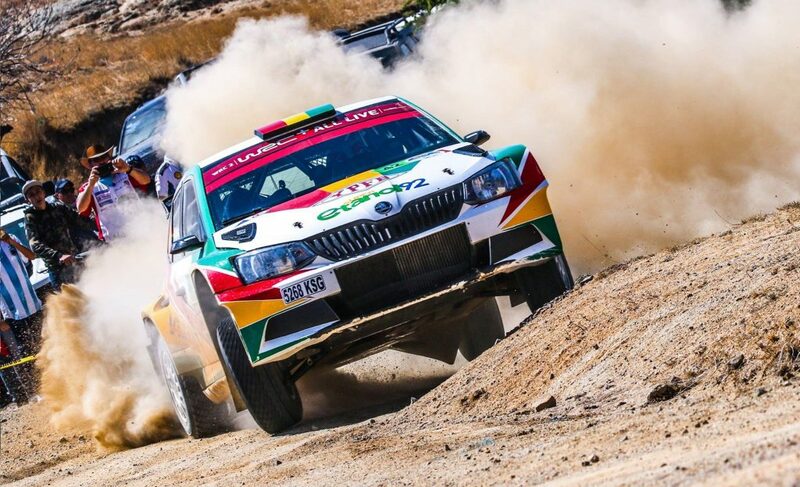 And behind the one-two finish for our official drivers, we were delighted to see an all Fabia podium as Pavel Valoušek/Veronika Havelková came home in third place. Jan Sýkora/Štěpán Palivec also managed to break into the top ten with an eight place finish. The Rallye Šumava Klatovy was made up of 12 special stages and 150 km of competitive rallying, all held around the town of Klatovy in the south-west of the Czech Republic. It was a real test for both the teams and their cars. You can enjoy our exclusive gallery with images of all the customer ŠKODA Fabia R5 cars taking part right here.